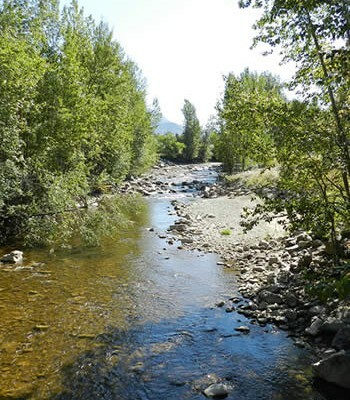 The Regional District of Okanagan-Similkameen (RDOS) will be conducting programs to educate businesses and homeowners about water use in landscaping over the coming year. 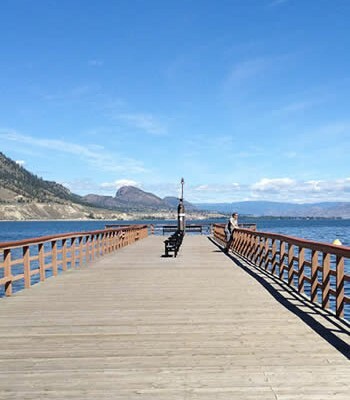 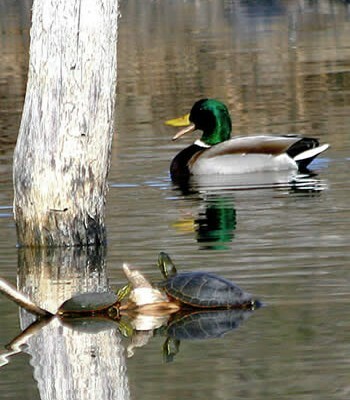 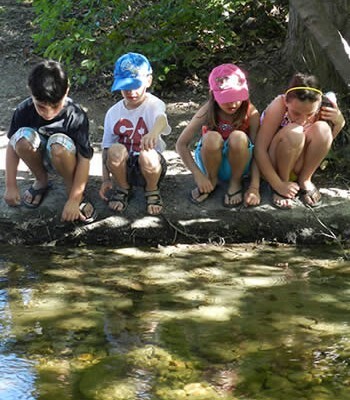 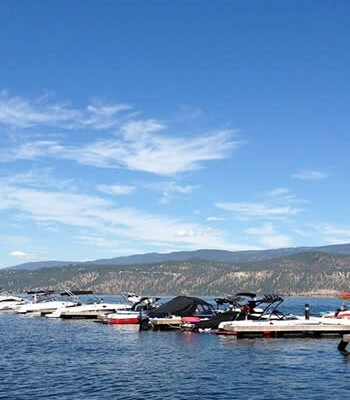 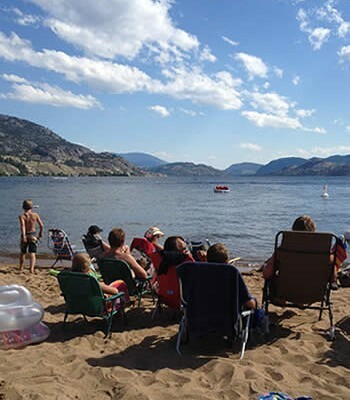 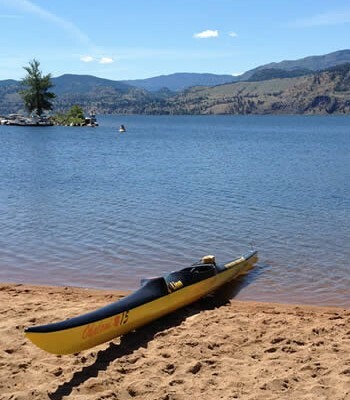 The programs are thanks to a $90,000 grant from RBC’s Blue Water Project and the RDOS will be administering them in other Okanagan regional districts and towns from Vernon to Osoyoos. 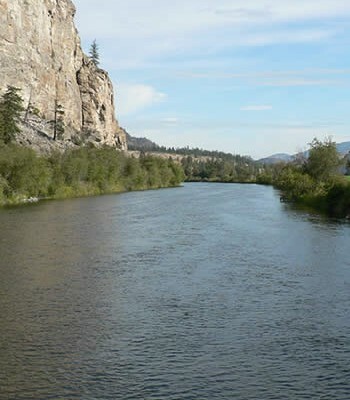 ‹ 2014 RBC Blue Water Project donates $90,000 to the Regional District of Okanagan-Similkameen for valley-wide water conservation projects.